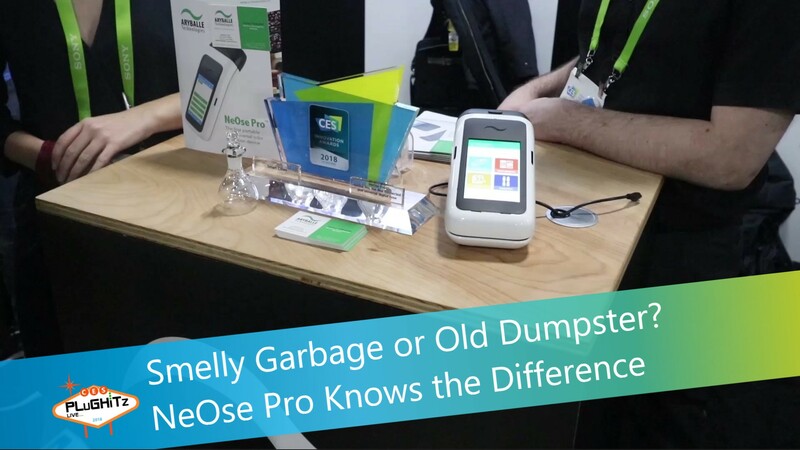 Aryballe's NeOse Pro brings objective analysis to the identification and measurement of odours and smells. The NeOse Pro isn't designed to suggest what's a good smell or a bad one, but rather that a standard for a smell has been met. This could be for quality control purposes in a fragrance or to detect fruit ripeness. There's a wide range of opportunities in food, beauty, medical and manufacturing. New car smell anyone? The NeOse Pro is intended for commercial uses so the hand-held unit won't be on the shelves of stores anytime soon. Businesses will need around $10,000 to get their hands on the device.